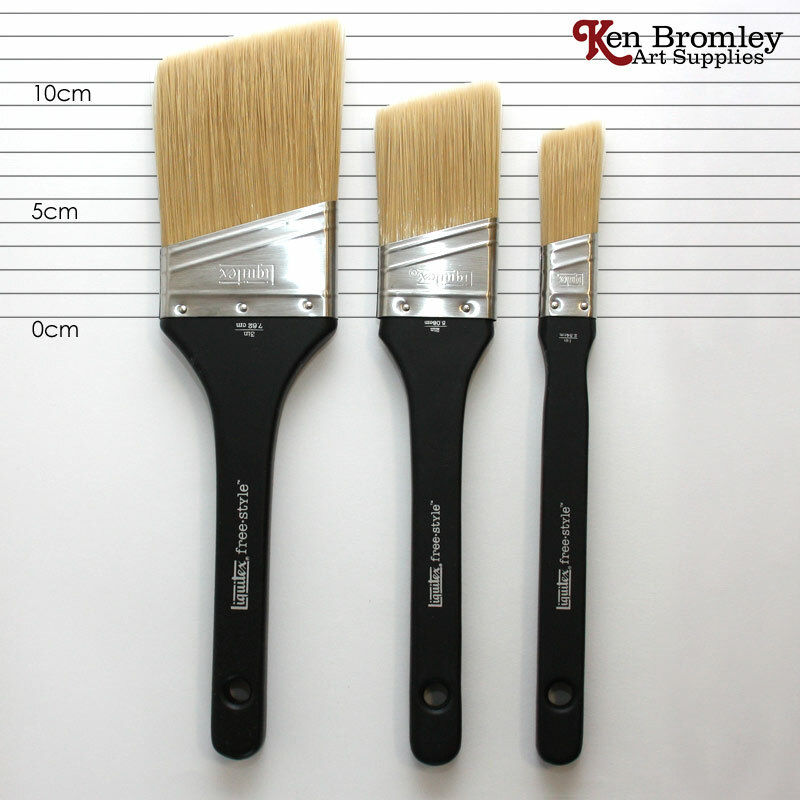 Freestyle Large Scale Brushes meet the expanding needs of acrylic artists working in grandiose scales. 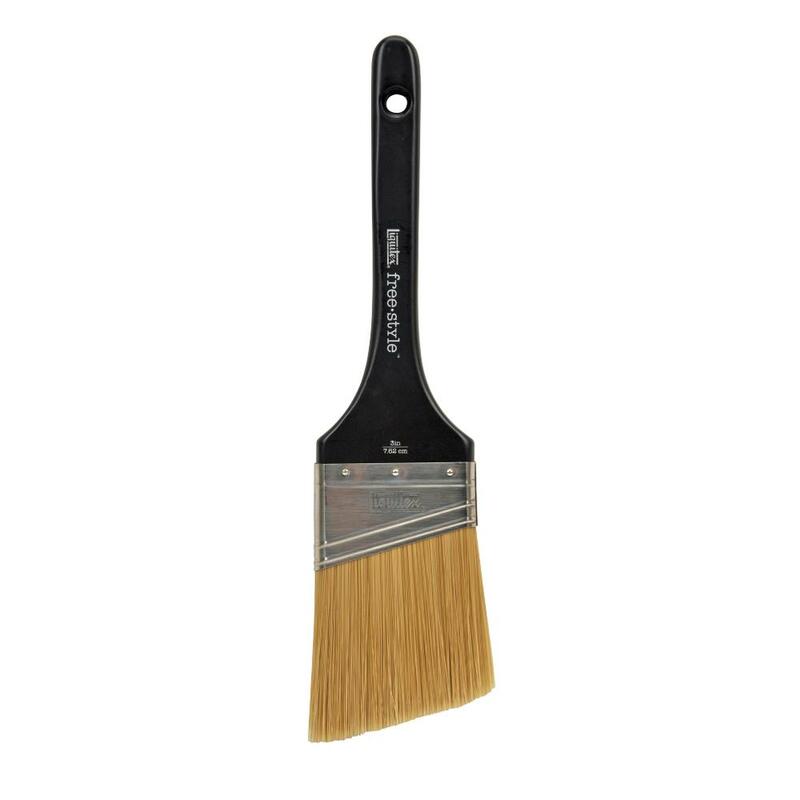 Large, comfortable non-slip matte finished handles crafted from the highest quality wood have been paired with top-of-the-line synthetic bristle heads; resulting in artist quality brushes that offer excellent durability in large scaled applications that require rugged tools. Great all-purpose brush. Ideal for surfaces with corners and edges.